The Paleo Summit starts next weekend. I have been wishing for a long time that I could afford to go on the Low Carb Cruise or to the Ancestral Health Symposium to hear the leaders of a the low carb and Paleo communities present their evidence and ideas. But reality gets in my way. That is why the Paleo Summit is so cool - it is free and online. 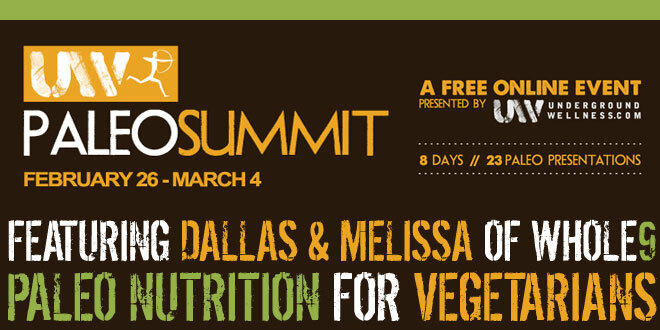 Click on this link to check out the cool presenters and register for the Paleo Summit. What a great opportunity to learn from 23 super experts.